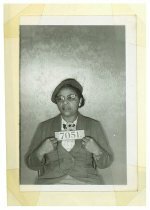 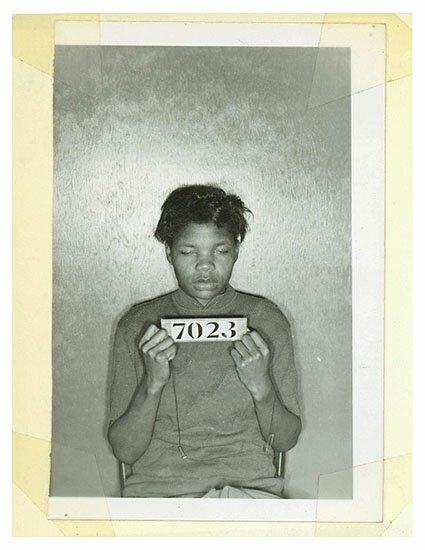 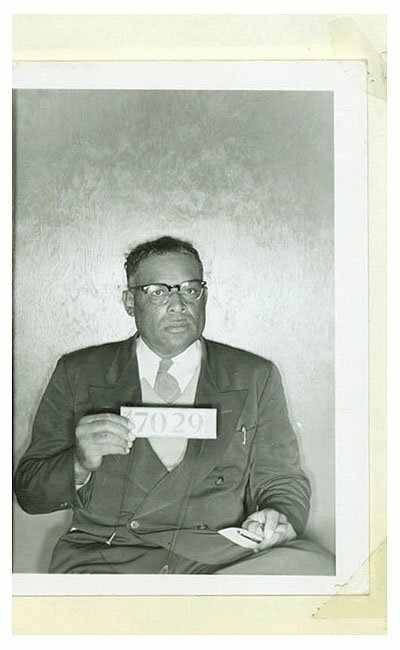 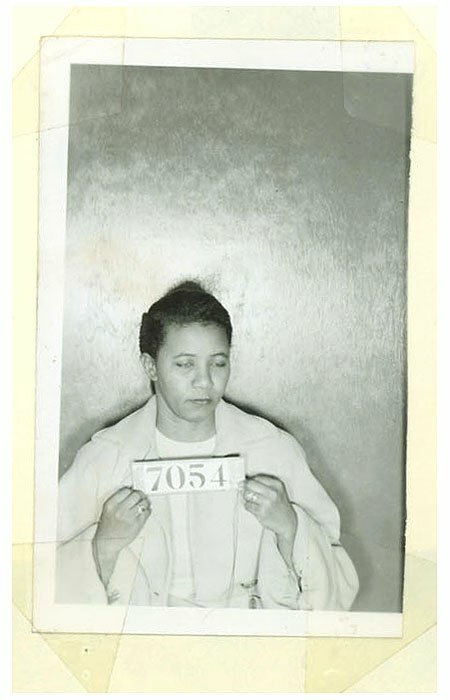 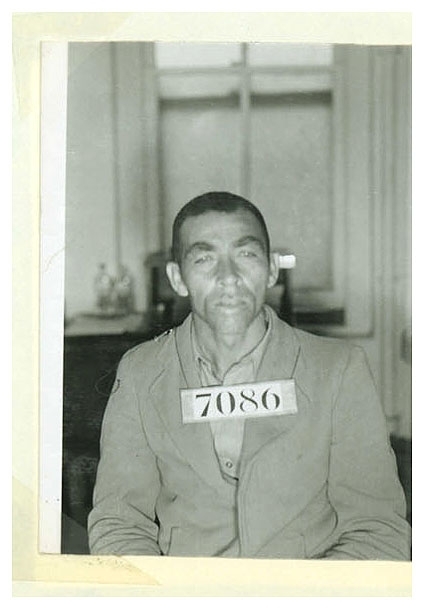 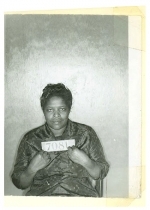 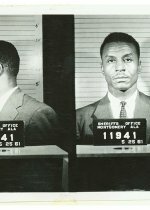 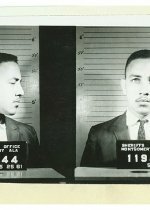 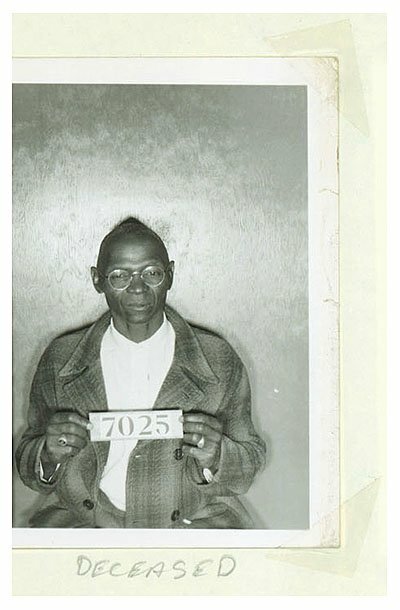 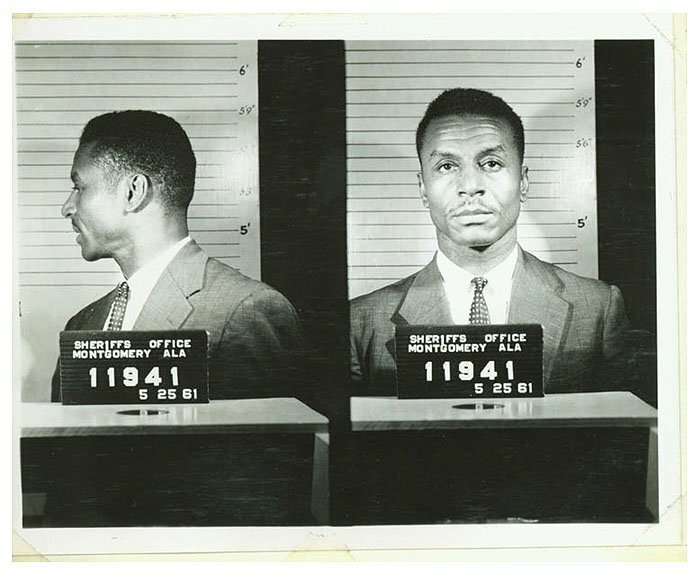 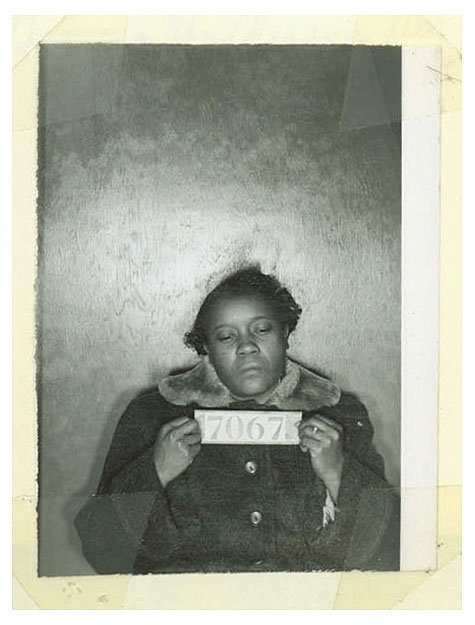 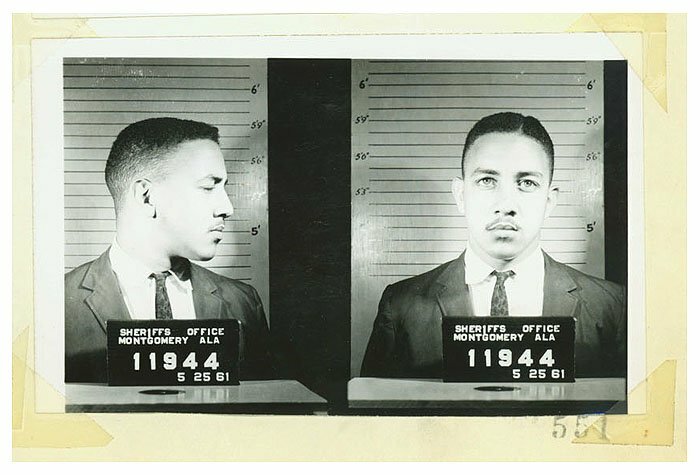 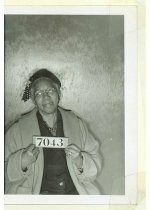 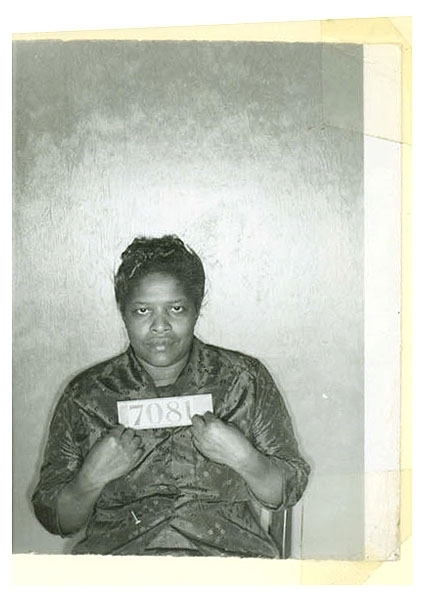 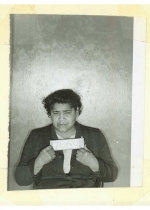 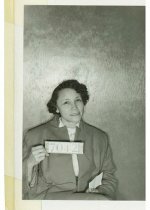 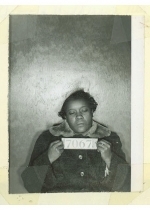 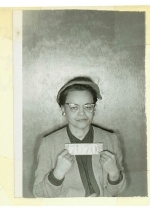 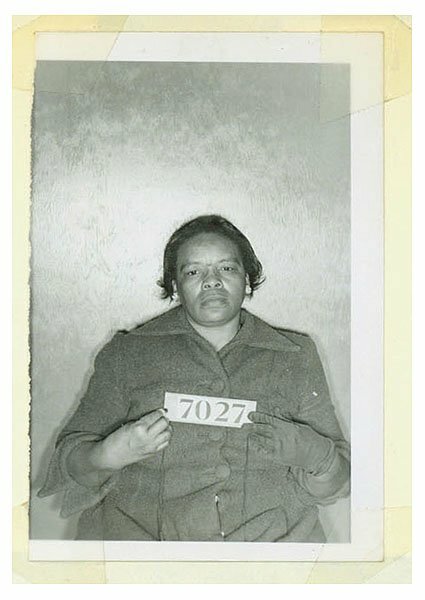 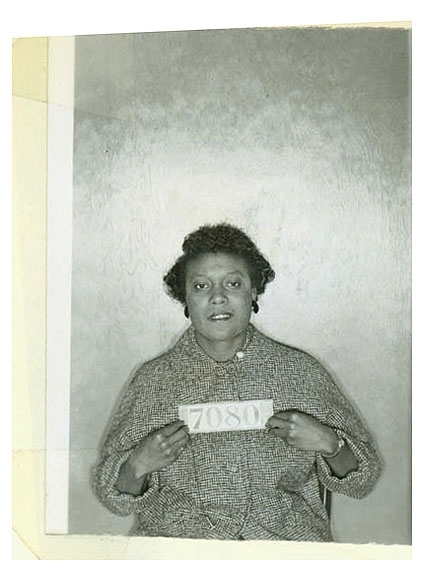 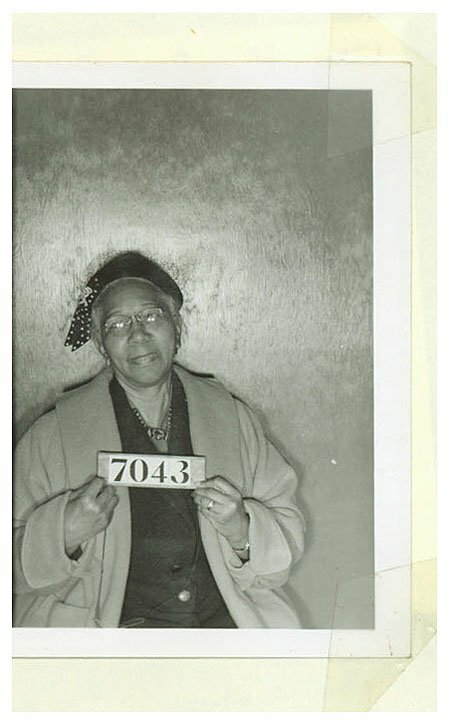 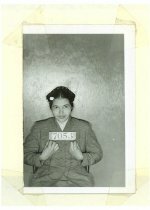 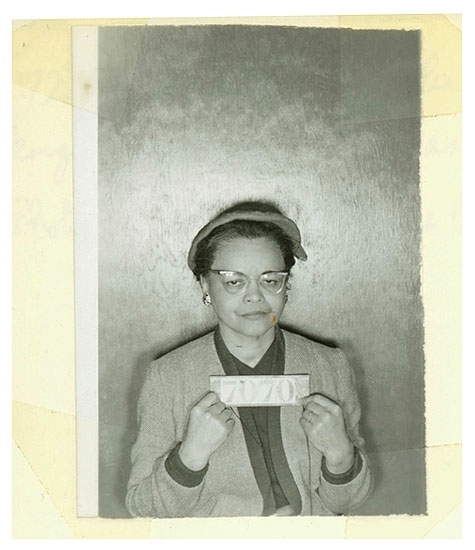 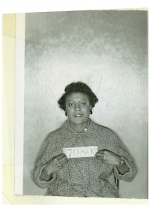 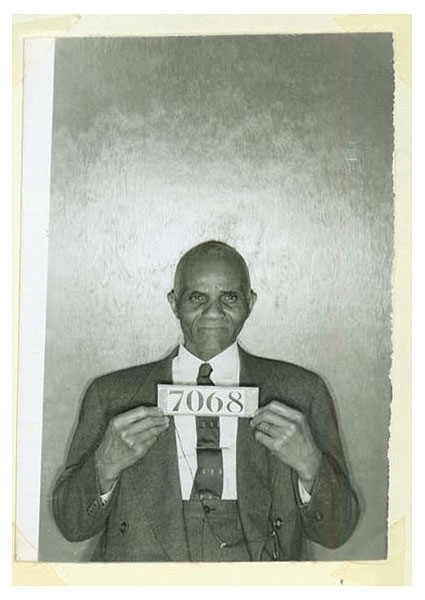 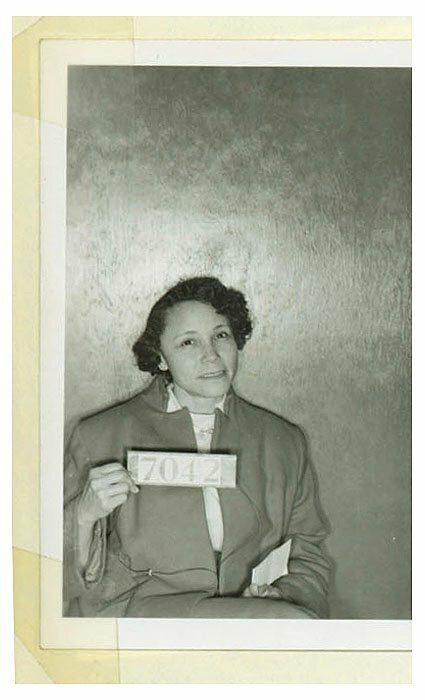 NOVEMBER 4--In the wake of Rosa Parks's death, a mug shot of her taken during the Montgomery bus boycotts accompanied most media accounts of the civil rights pioneer's life. 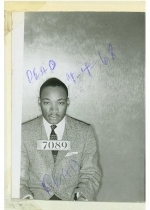 That 1956 photo (and a similar one of Martin Luther King, Jr.) was discovered last year by a deputy cleaning out a Montgomery County Sheriff's Department storage room. 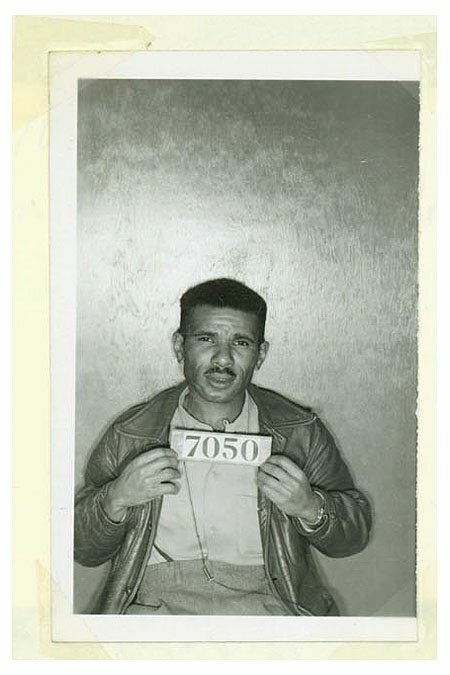 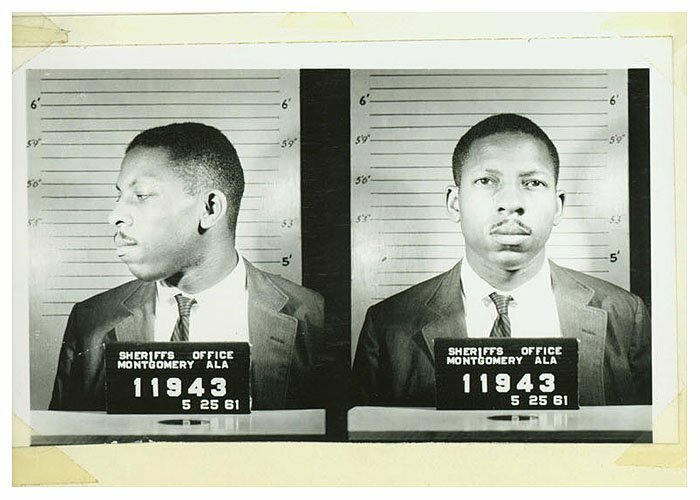 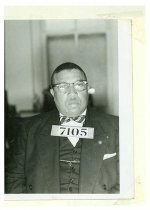 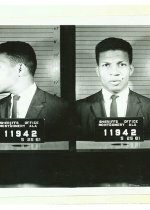 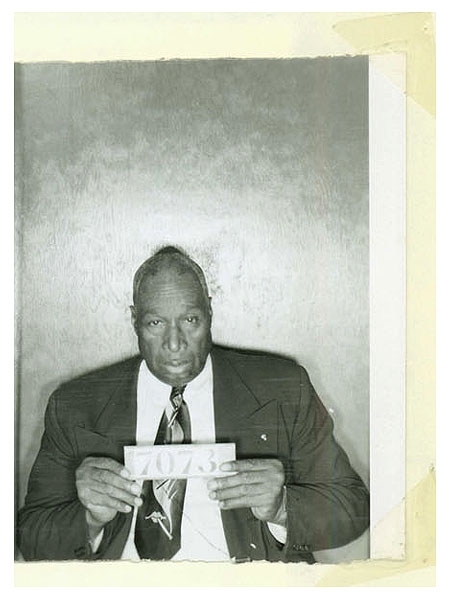 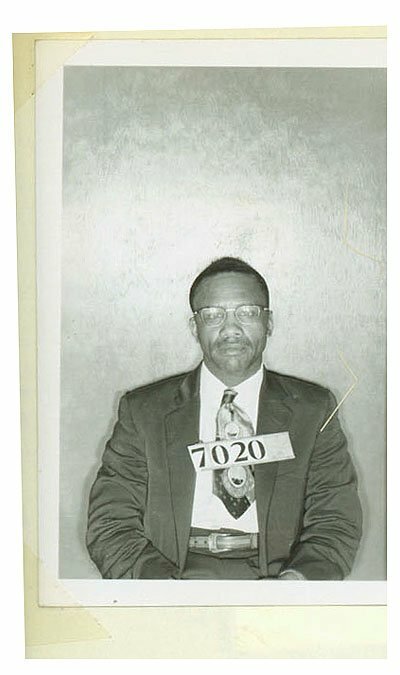 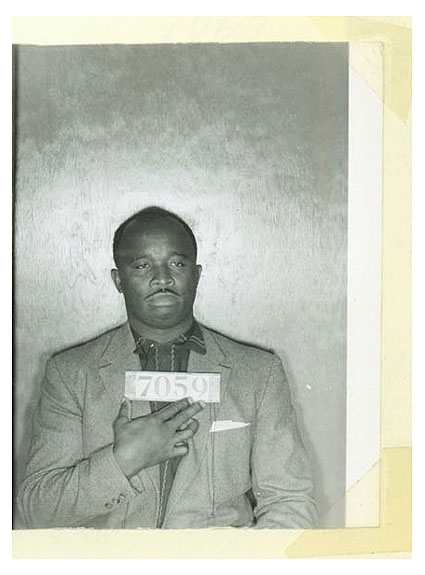 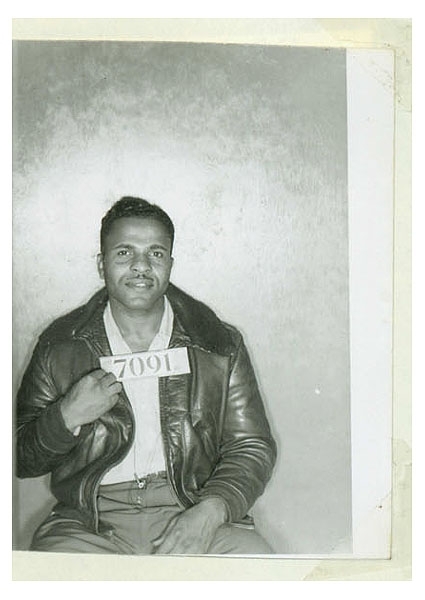 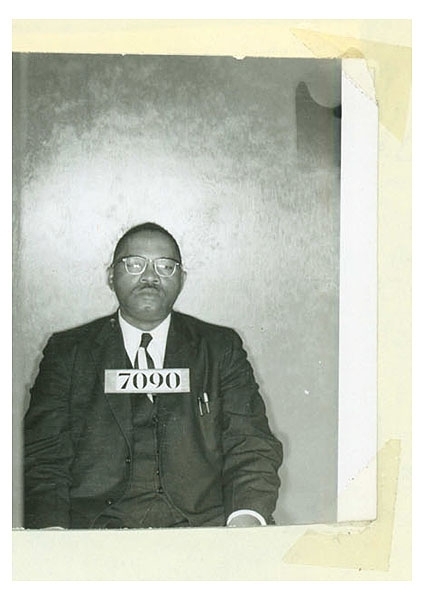 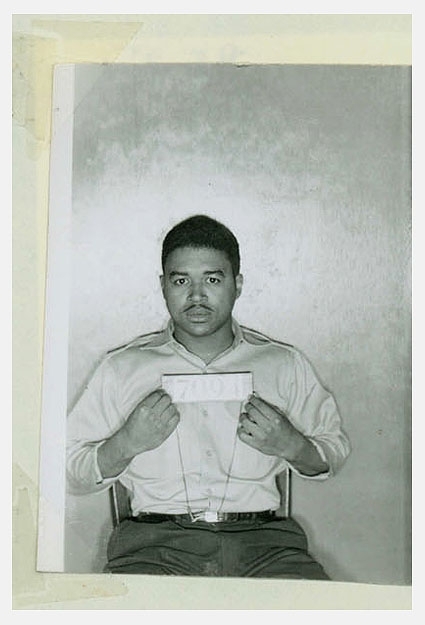 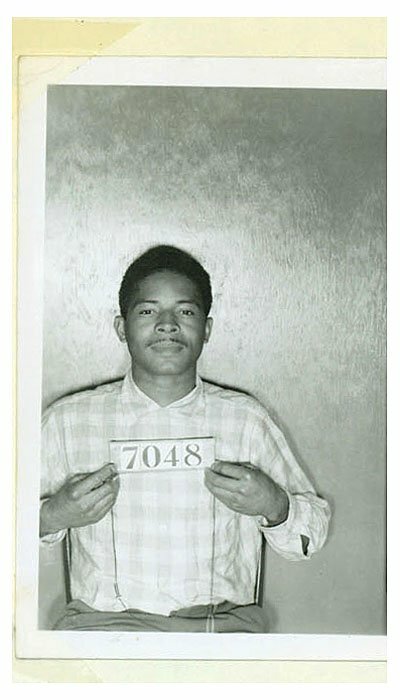 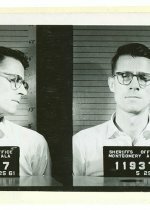 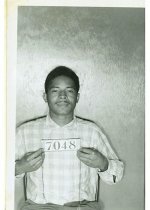 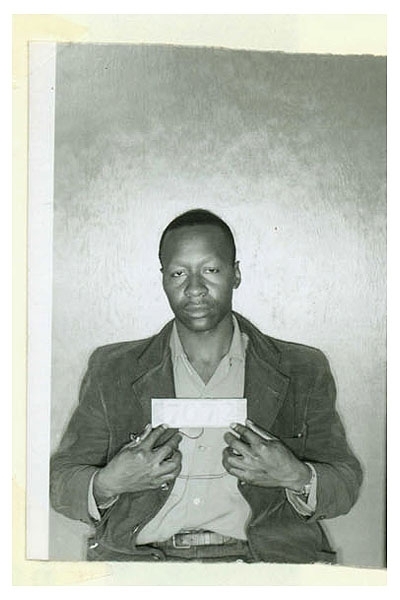 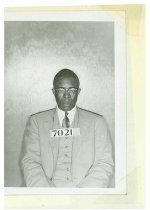 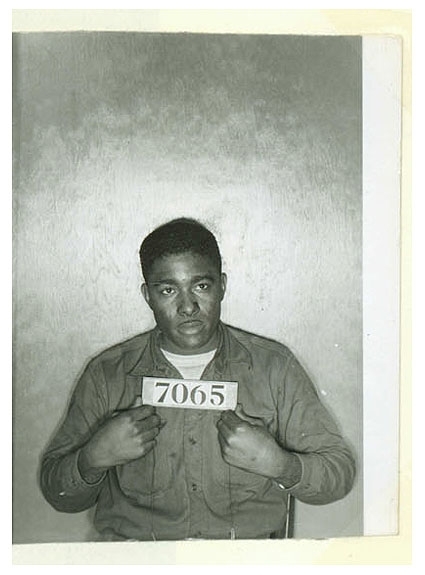 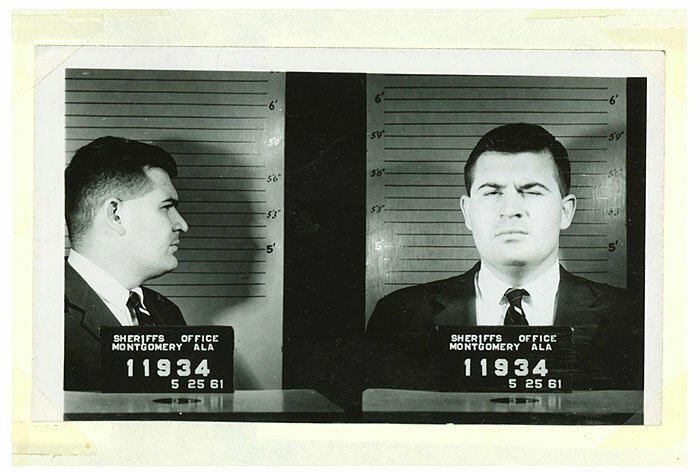 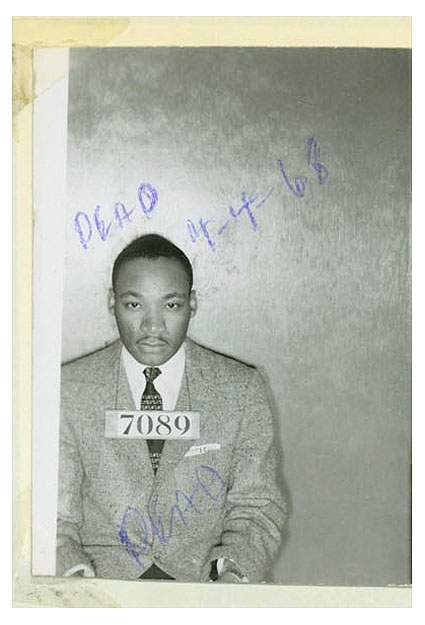 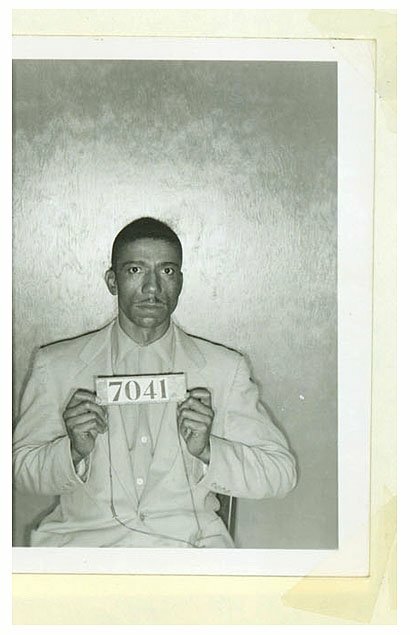 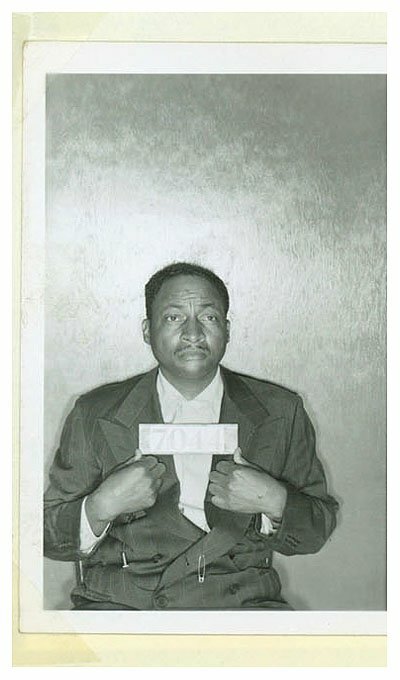 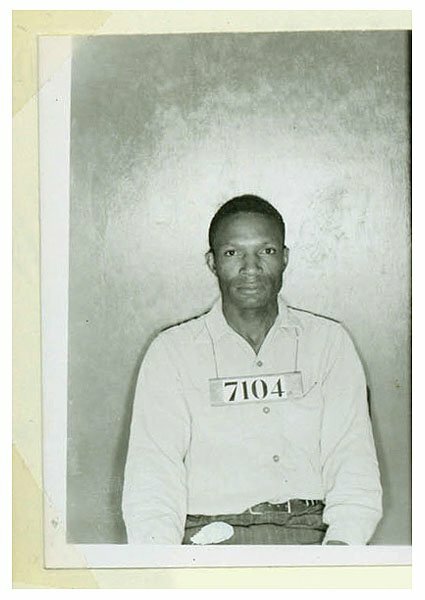 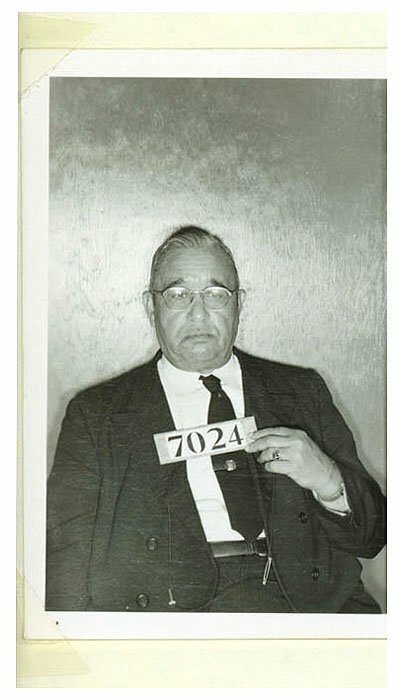 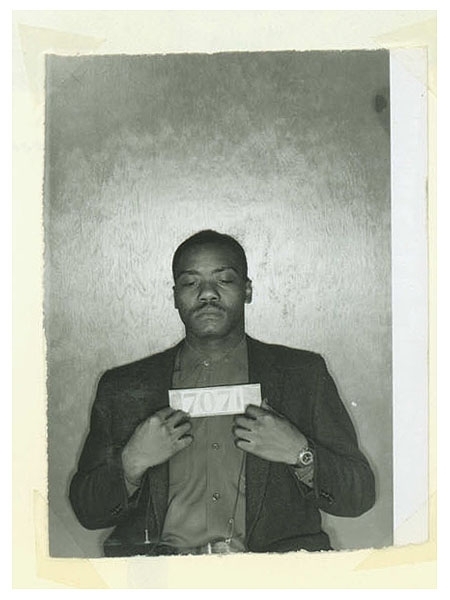 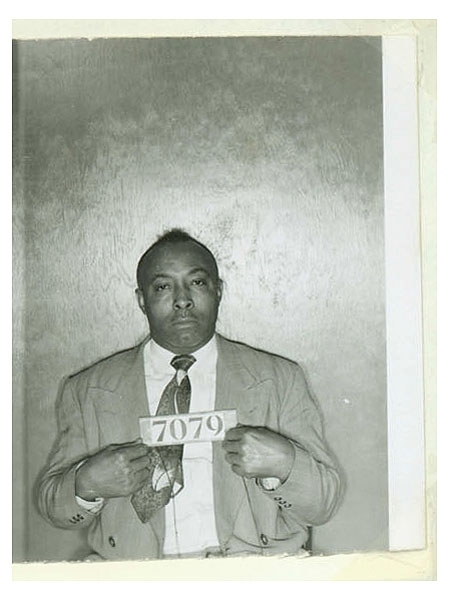 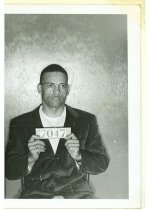 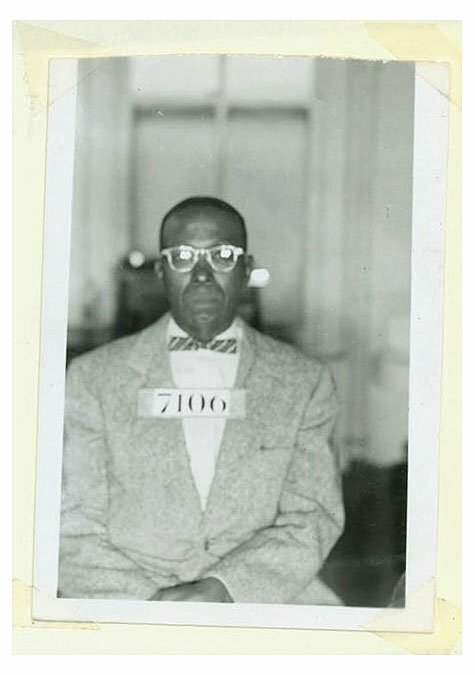 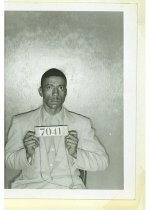 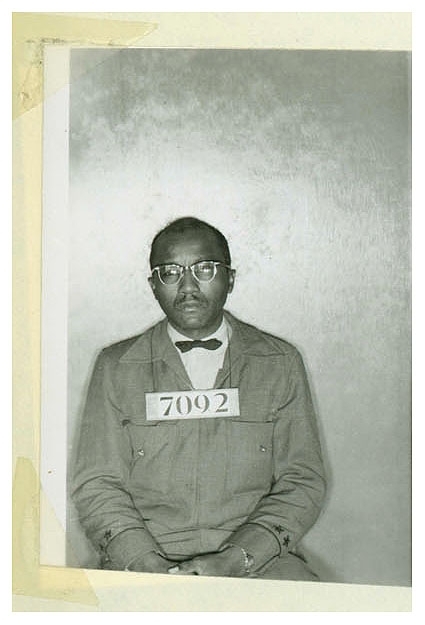 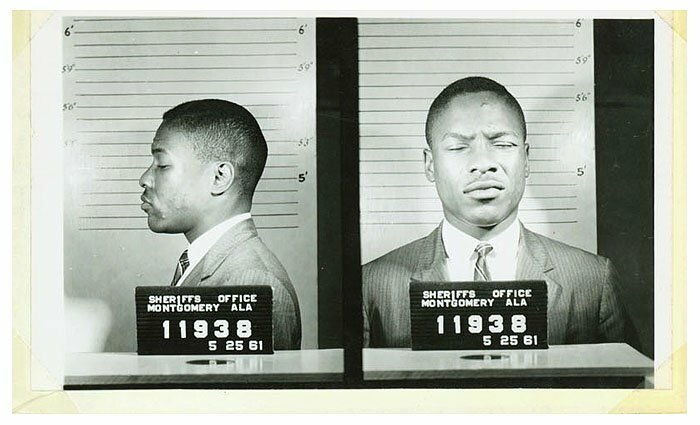 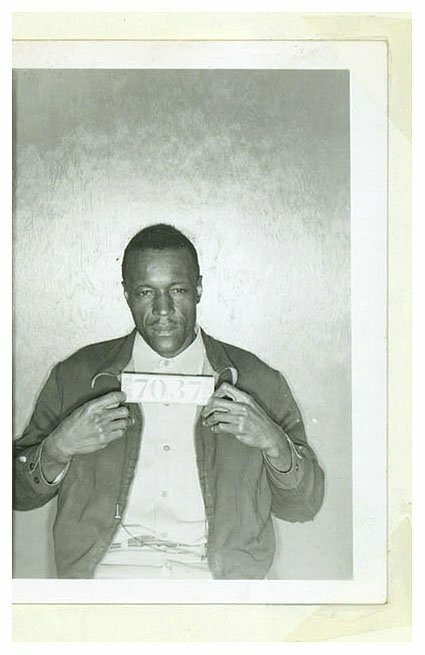 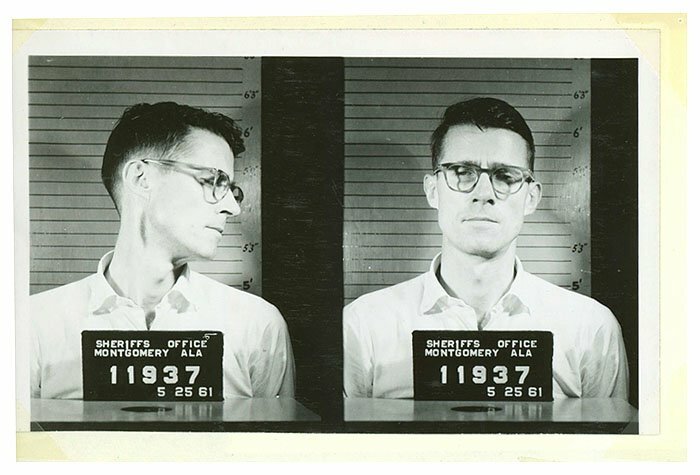 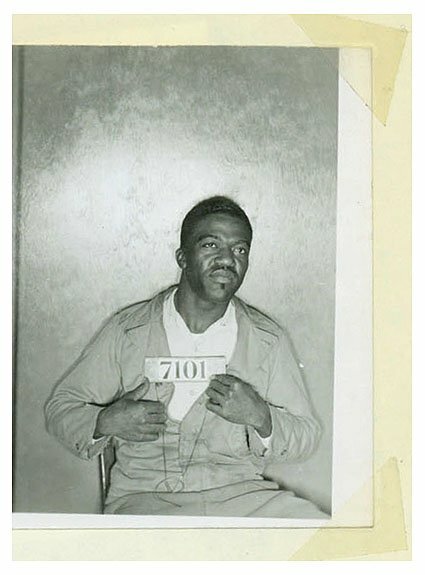 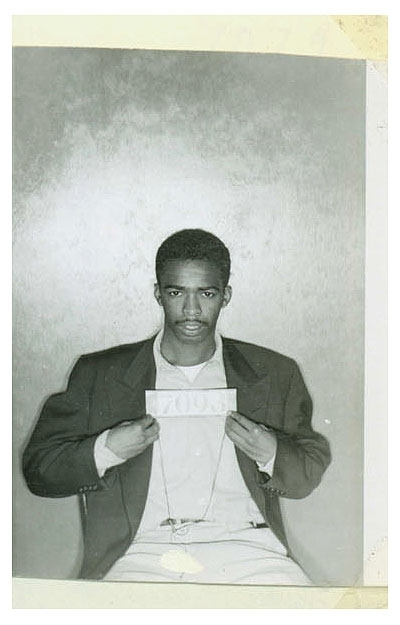 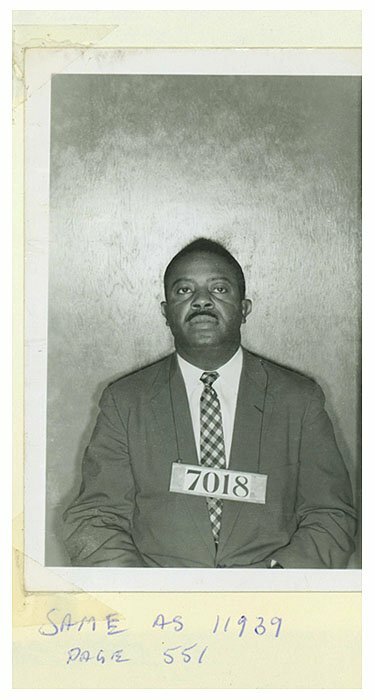 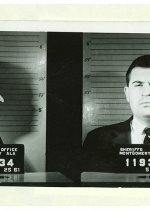 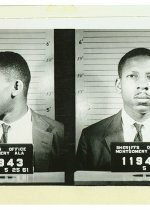 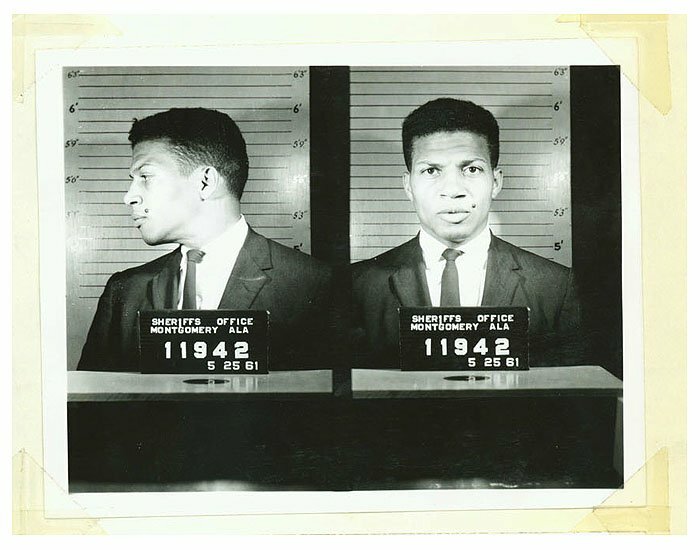 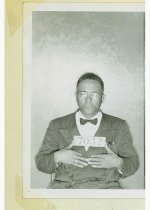 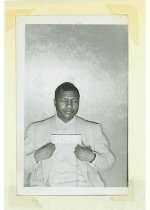 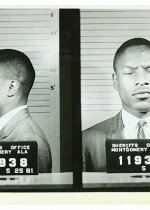 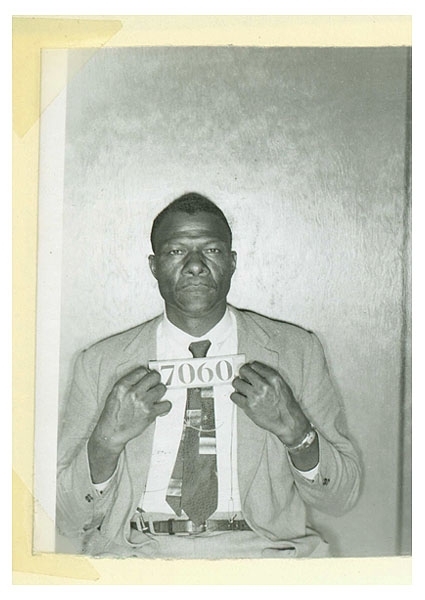 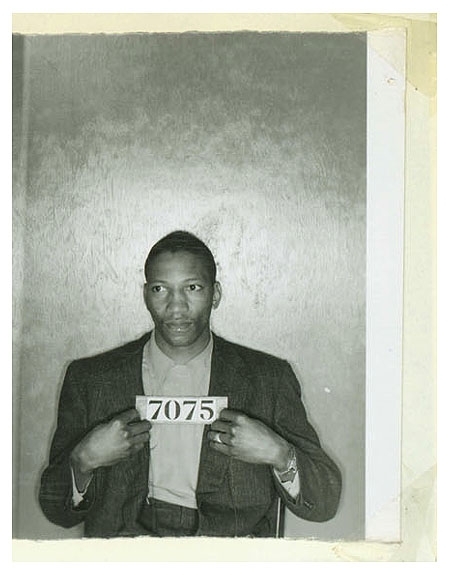 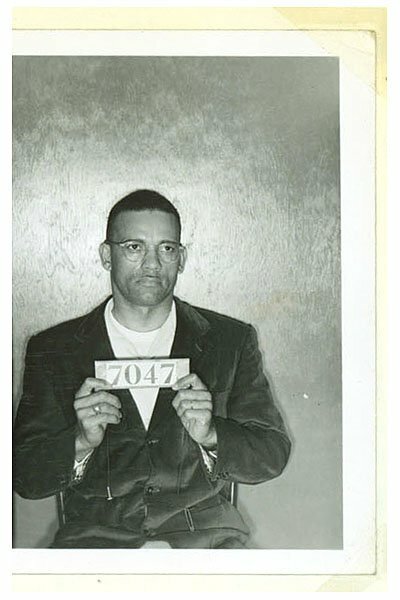 Turns out that Alabama basement contained about 100 other historic booking photos taken at the time of the Parks arrest and, five years later, during a Freedom Riders protest. 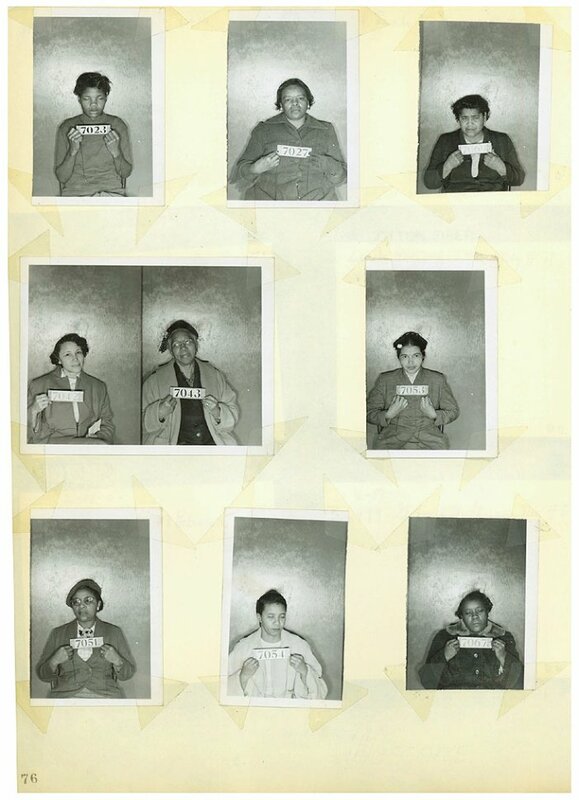 On the following pages, TSG reproduces all of these images for the first time, a photographic roster of heroes that once seemed lost to history. 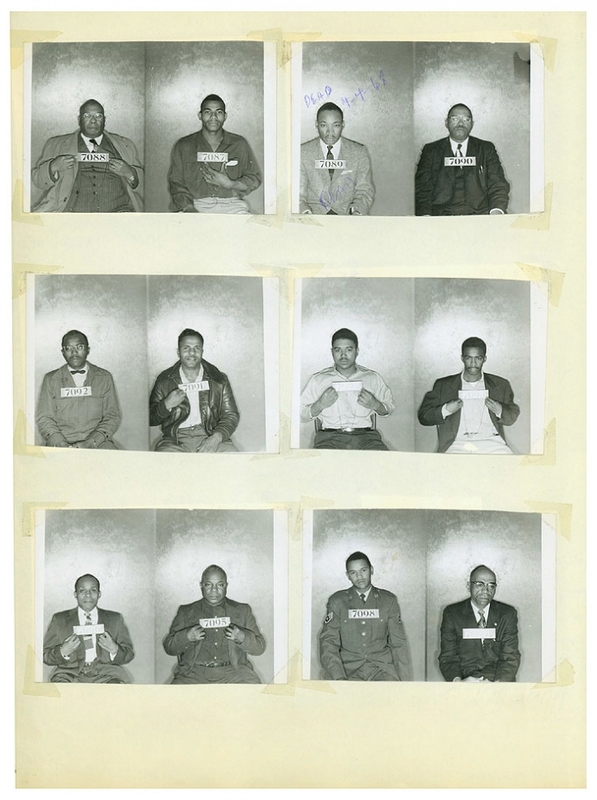 While most of the images are from the 1956 boycott, 11 photos were taken during a later Freedom Riders protest. 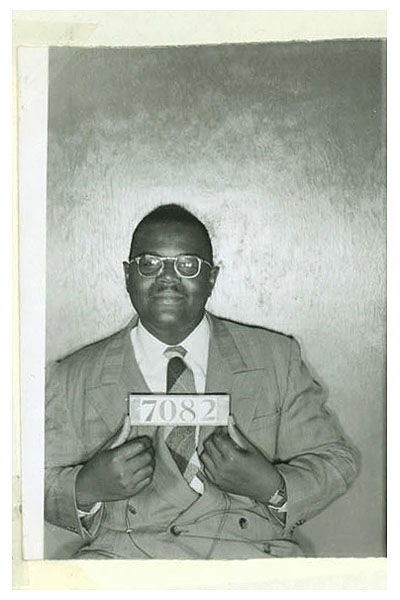 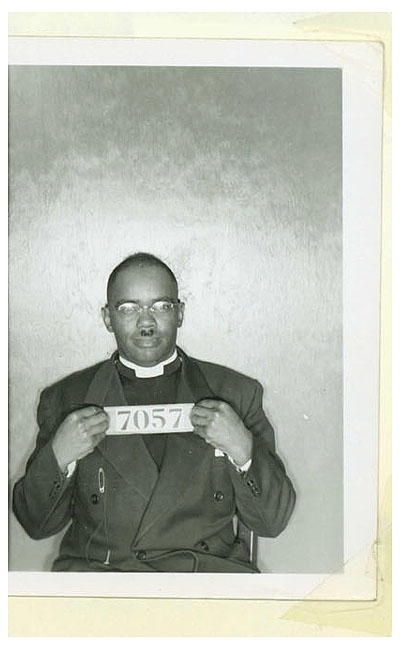 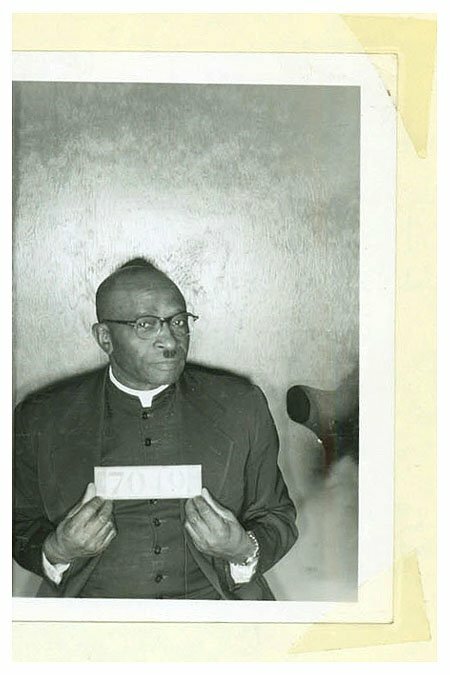 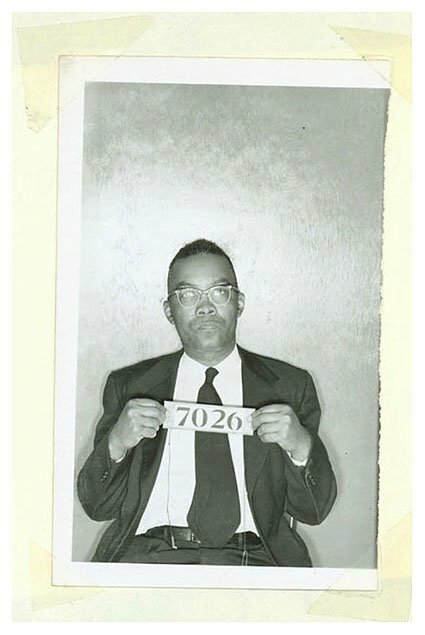 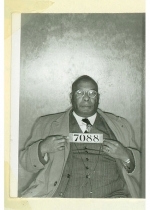 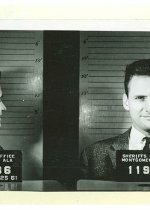 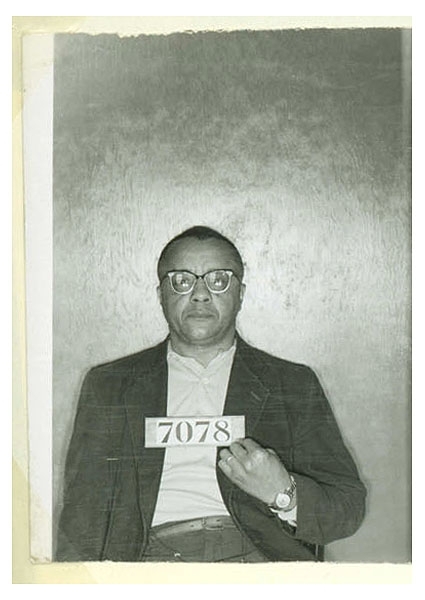 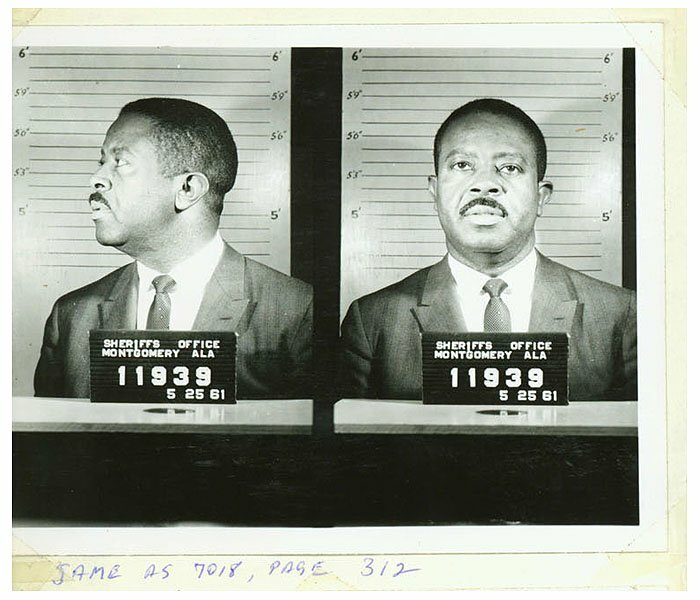 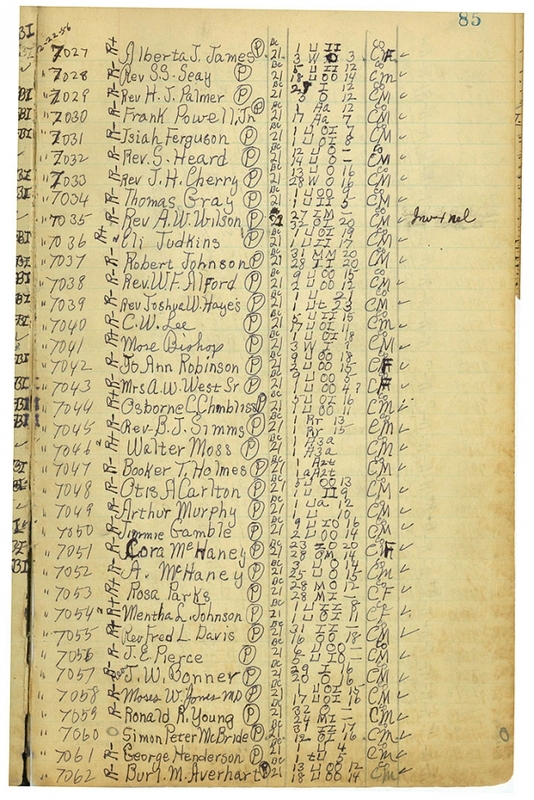 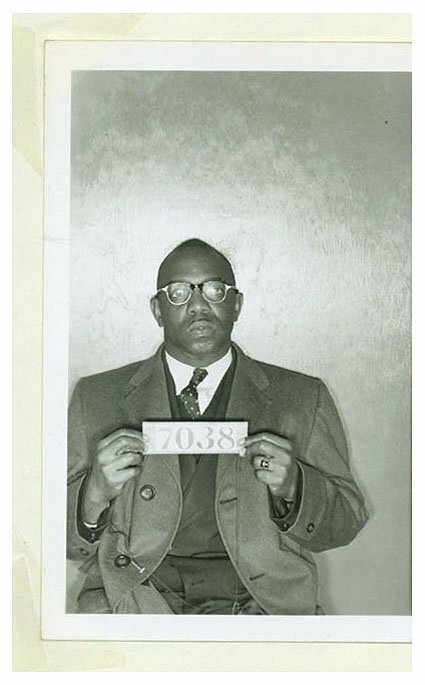 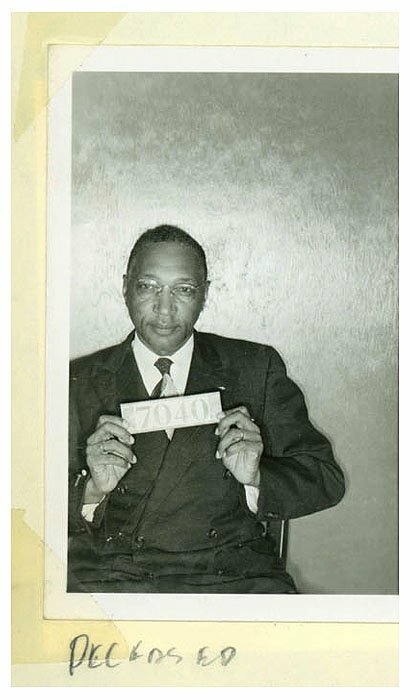 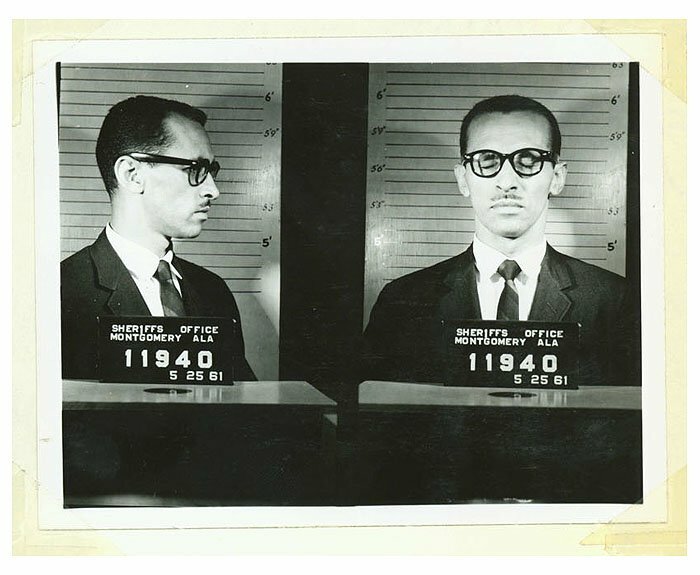 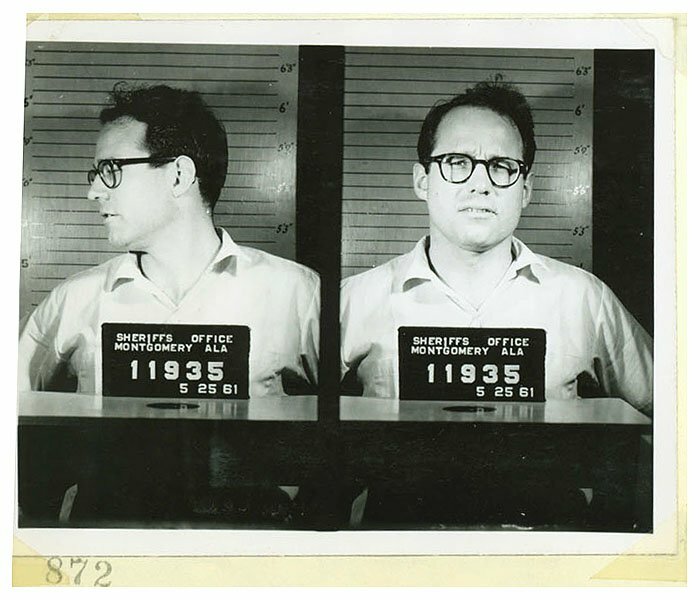 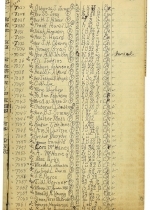 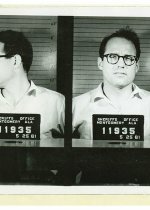 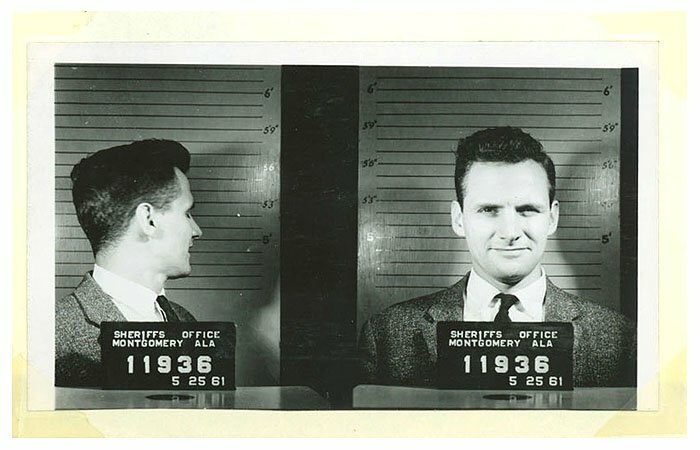 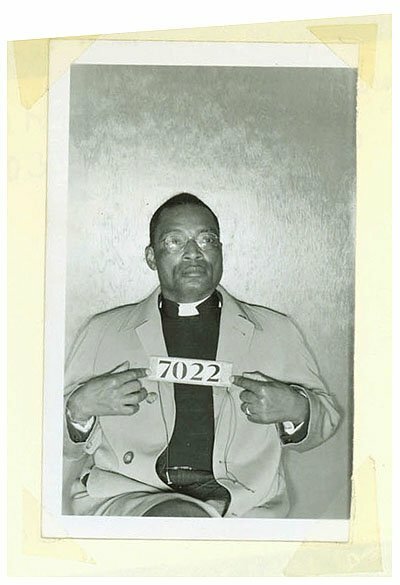 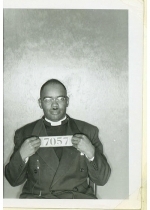 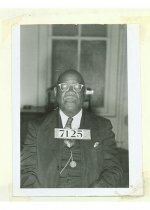 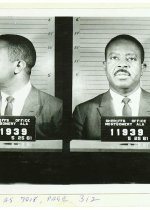 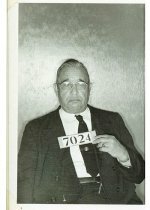 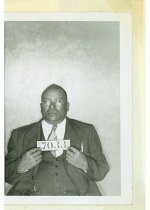 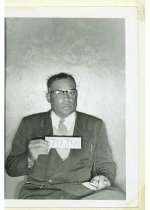 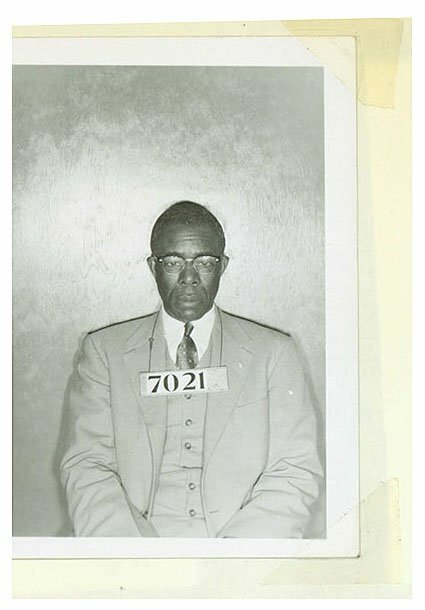 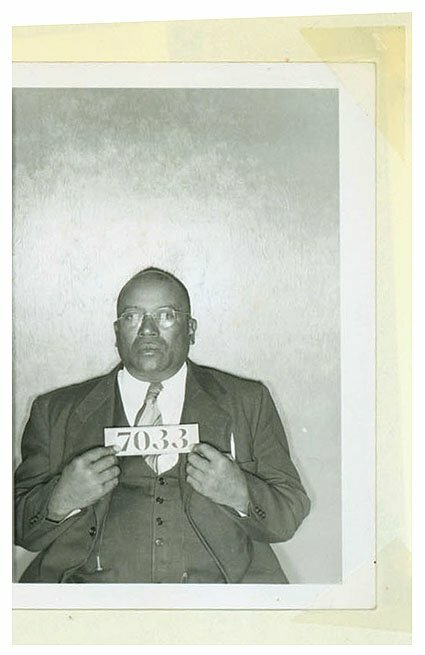 Those arrested in May 1961 included three well-known reverends--William Sloane Coffin, Ralph Abernathy, and Wyatt Tee Walker--and Yale Law School student George Bundy Smith, who now is an associate judge on New York's Court of Appeals. 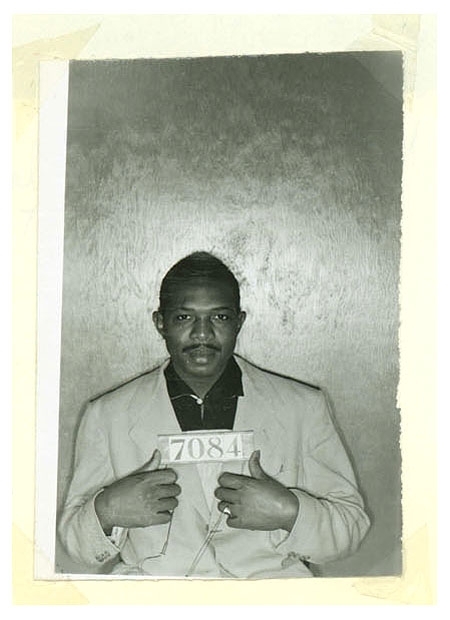 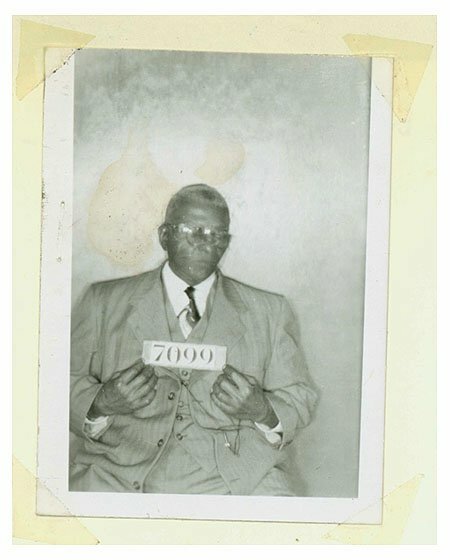 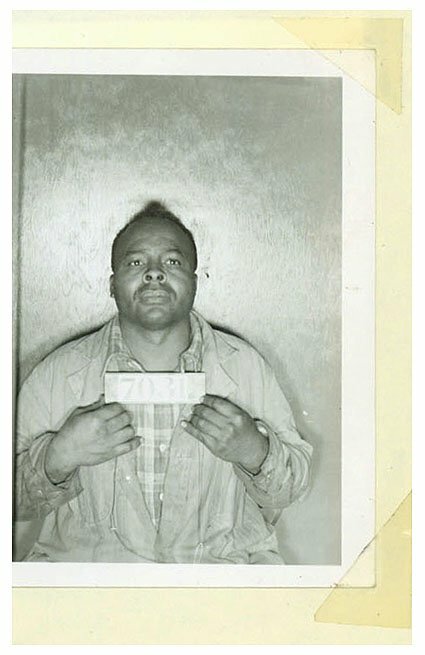 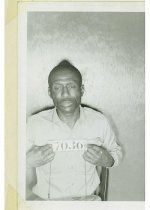 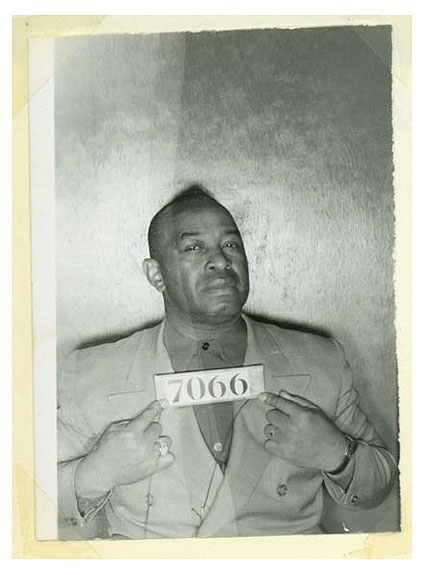 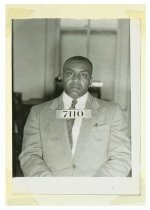 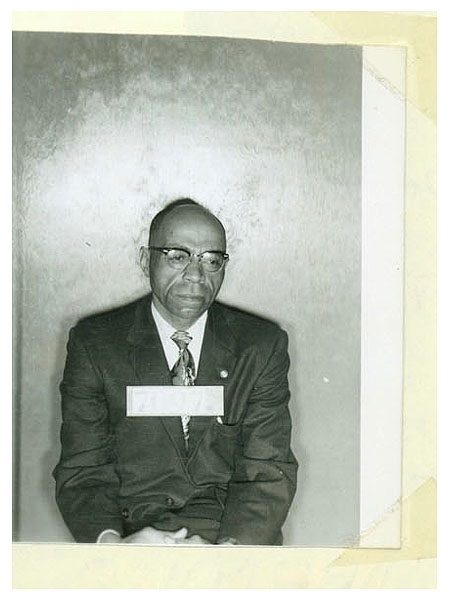 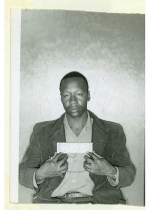 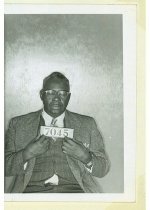 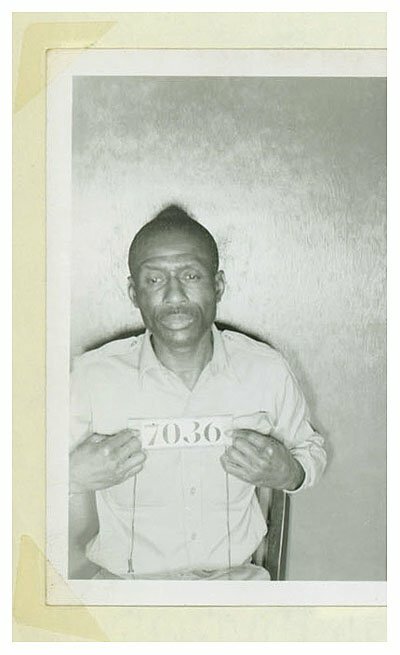 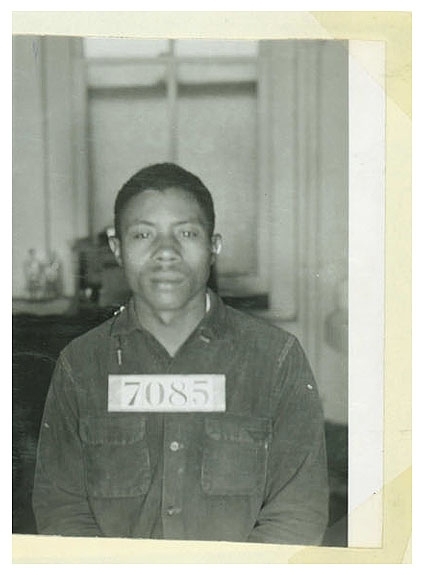 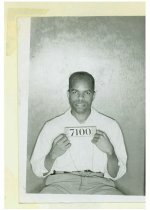 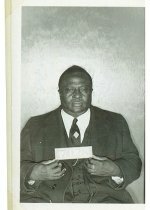 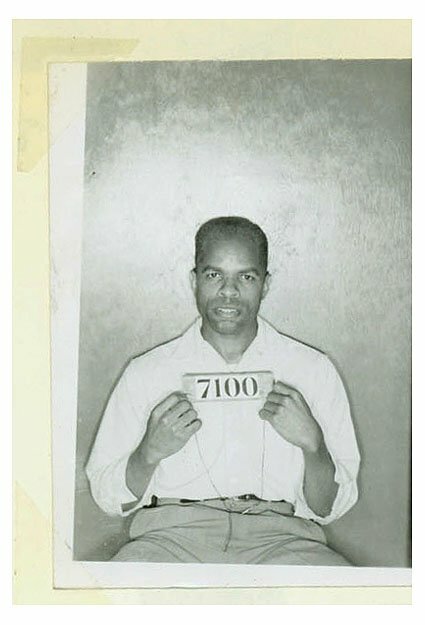 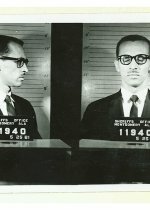 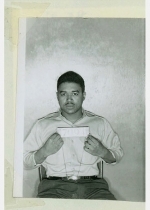 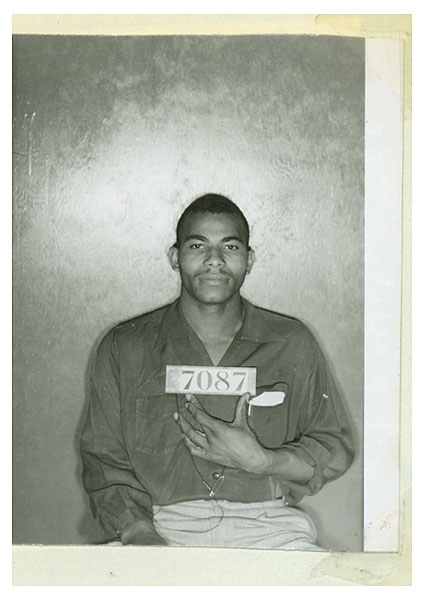 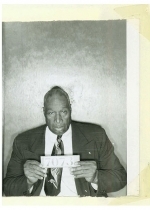 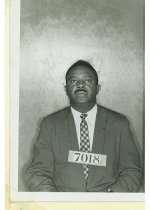 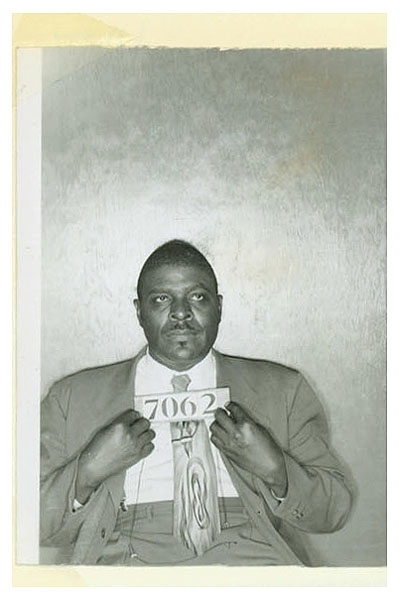 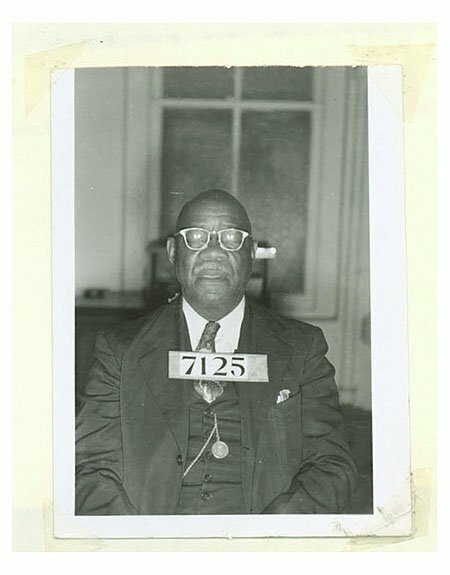 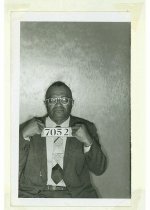 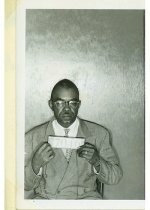 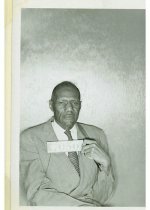 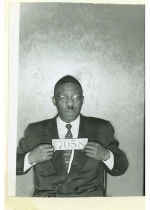 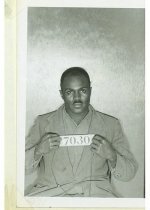 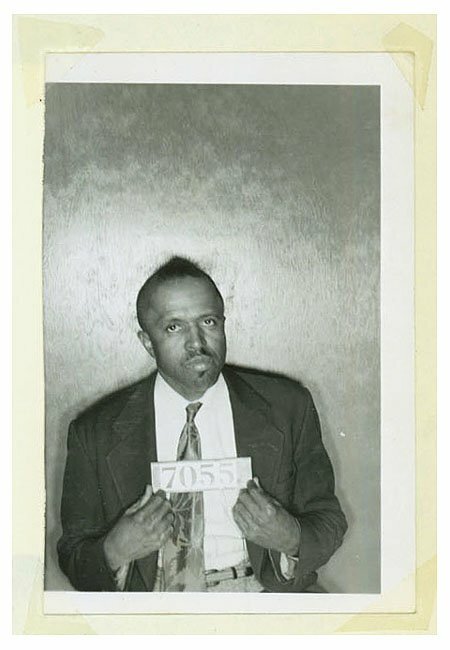 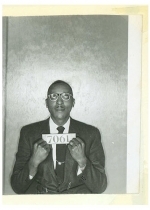 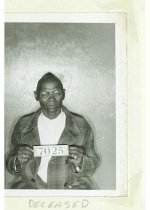 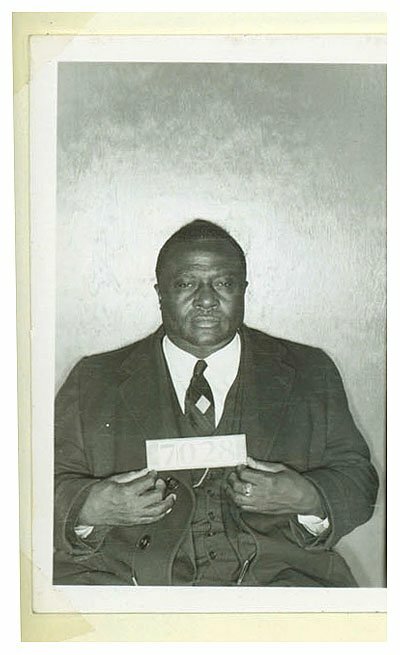 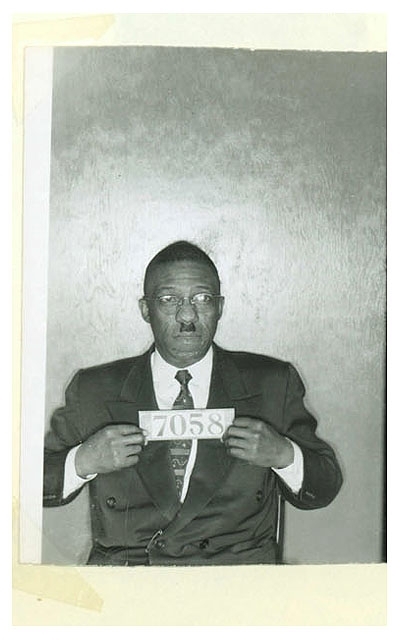 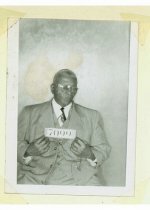 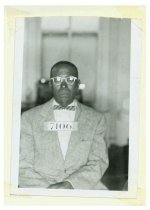 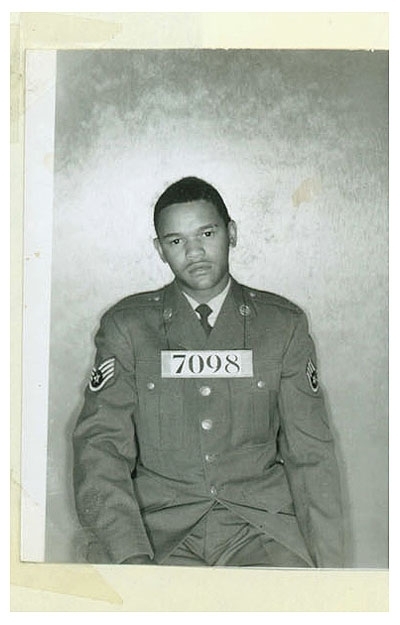 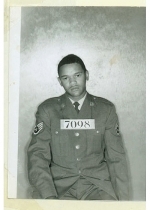 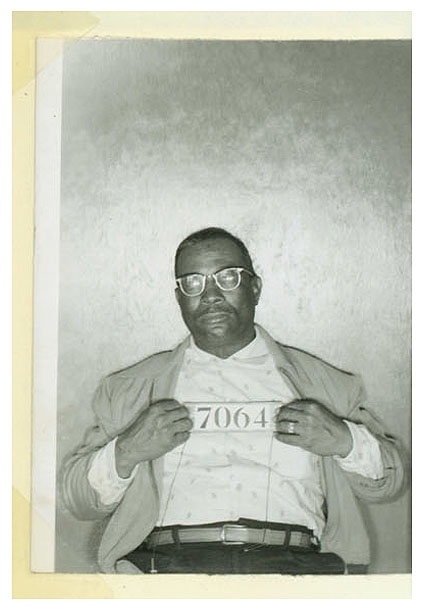 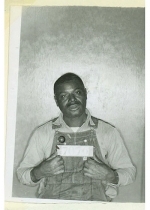 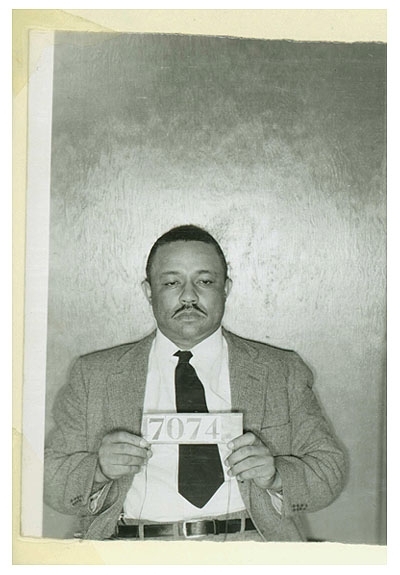 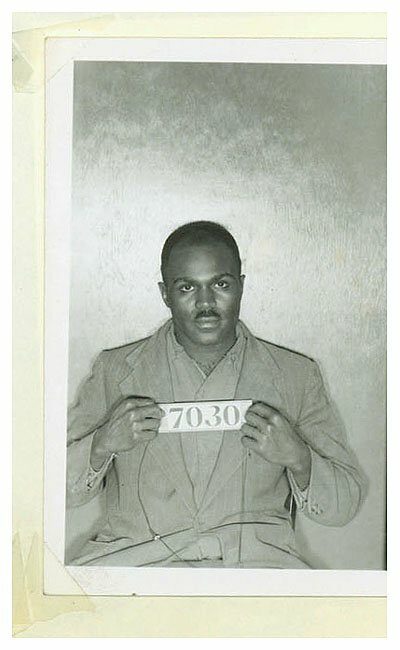 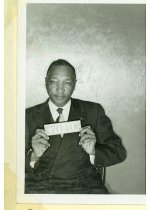 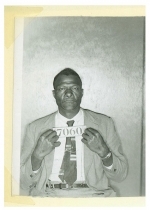 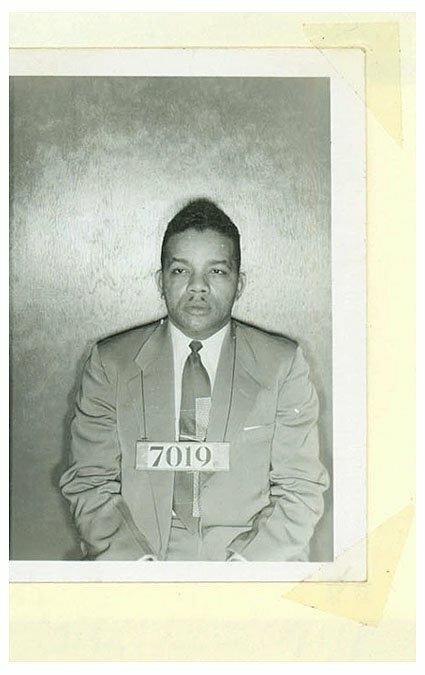 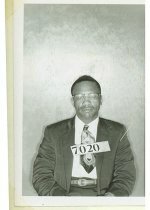 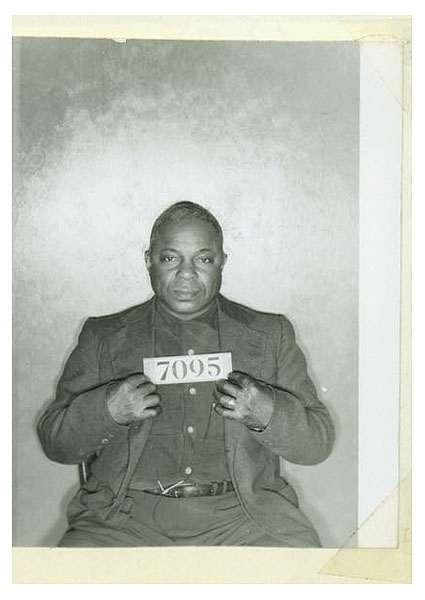 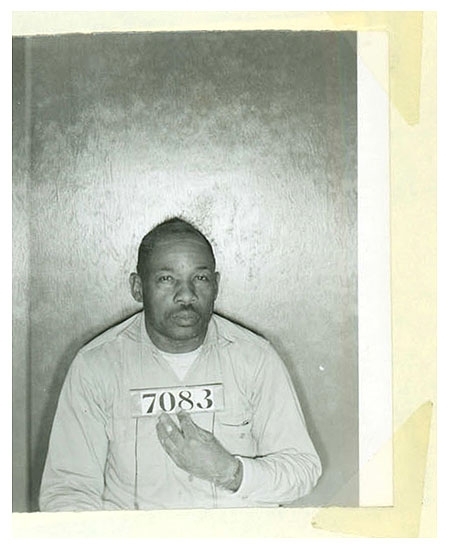 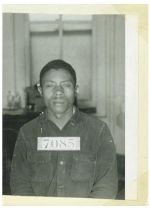 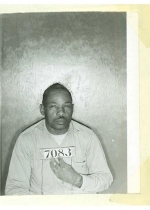 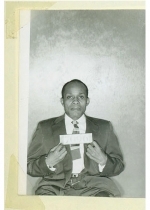 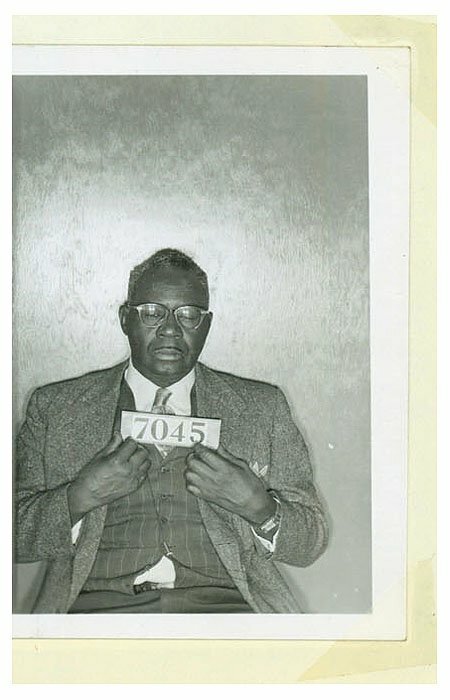 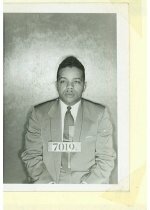 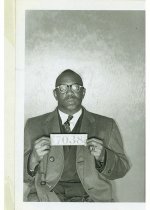 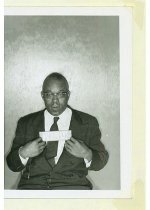 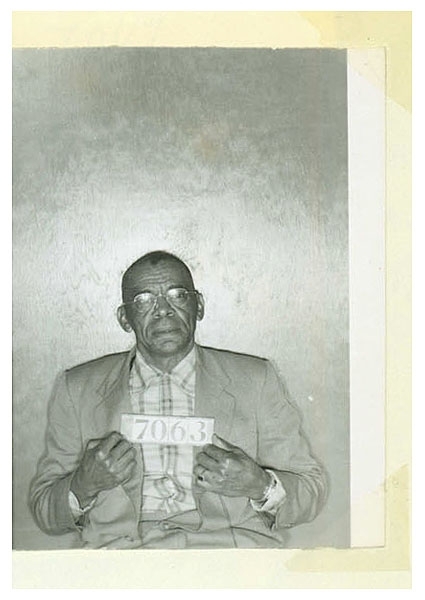 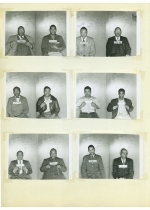 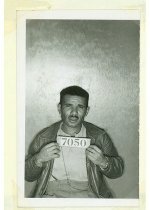 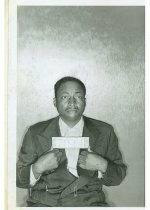 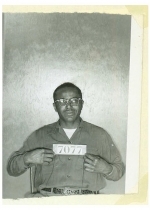 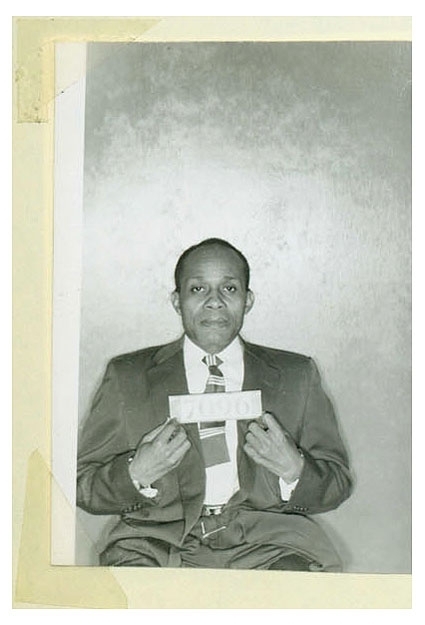 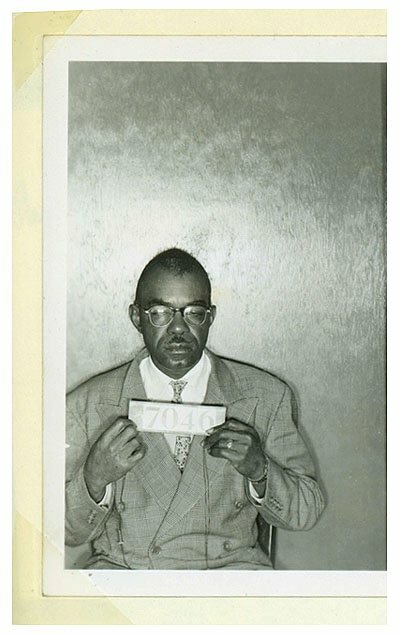 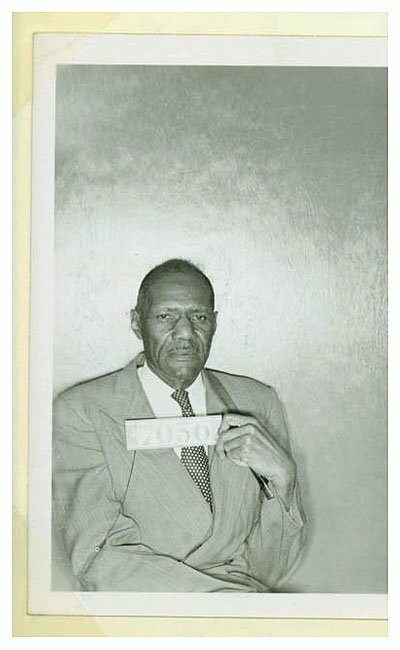 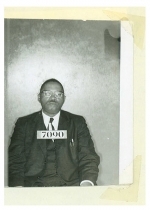 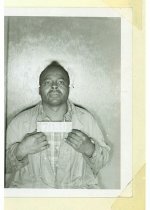 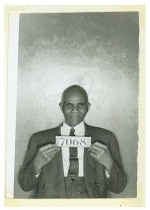 Smith, who had never seen the photo until TSG provided him with a copy, recalled having dinner with King the night before his arrest, adding that passengers on two prior Freedom Rider caravans had been attacked and had their buses burned.